1984 Renault R5 Turbo 2: A Steal! 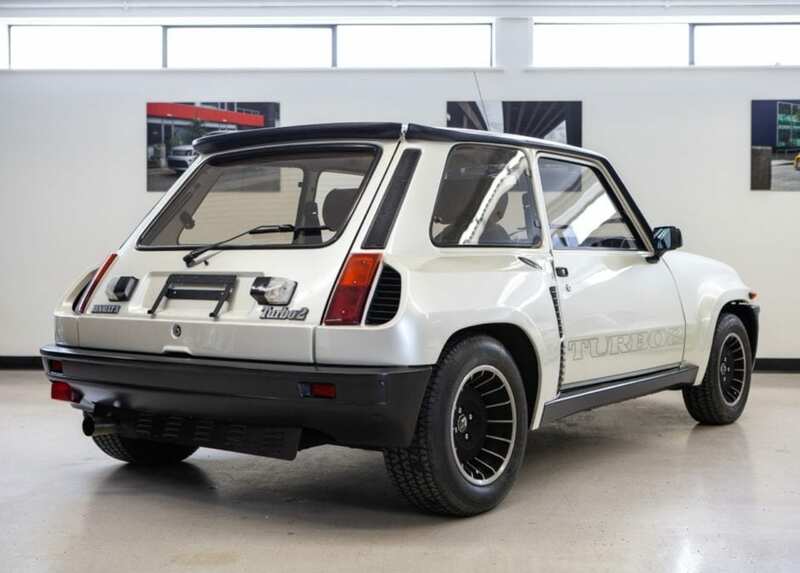 The hammer fell at $57,500 for this 1984 Renault R5 Turbo 2. This 1984 Renault R5 Turbo 2 seems like a bargain when compared to other R5’s that have sold on BaT and elsewhere. This car has been around the world, having been sold new in Germany then shipped to Japan and then ultimately spending the last 15 years in Canada. The odometer now shows 73k kilometers (~45k miles), and the mileage is believed to be accurate. The mid-mounted 1.4-liter Cléon-Fonte turbo four is paired with a 5-speed manual gearbox. A full list of recent work is provided in the description on BaT. 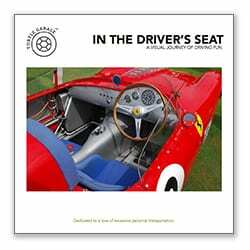 The car has all factory books with an Ontario registration. When compared to other R5’s that have sold, this car appears to be a little rough here and there. Normal wear and tear and some chips and cracking are described in the summary. The car is also in Canada and has has spent time in Germany and Japan. However, at the end of the day its a true R5 and sold for almost half of what many others have recently commanded. These cars speak to my love of big flares and homologation pedigrees. The R5 checks all the boxes as far as unique transportation goes. You are very unlikely to show up at a Caffeine and Carburetors and see another R5! As one comment thread said, “seller is happy and buyer is happy.” I would consider this R5 very well bought bordering on a steal for the buyer.